17942 Stearns Drive, North Tustin, CA 92705 (#300968544) :: Ascent Real Estate, Inc. 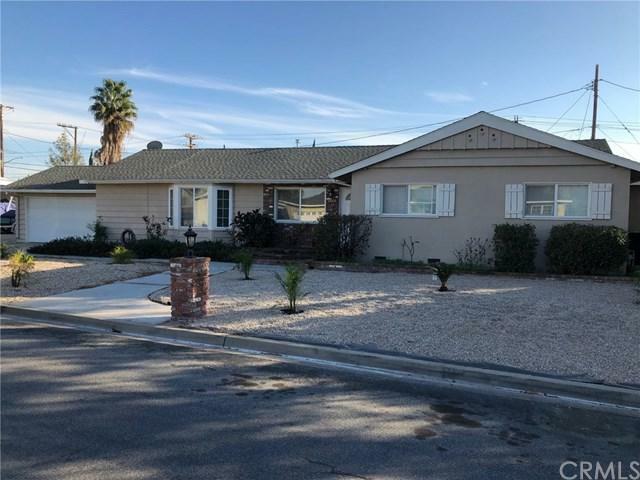 Unique single level remodeled ranch style house with fully independent 400 sq. foot studio. Water conservation property in keeping with today's strict water conservation environment. 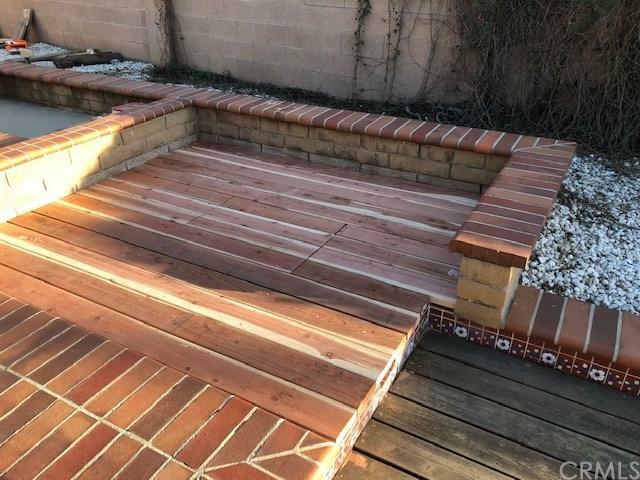 Pool and spa have been decked over with beautiful redwood decking. Front yard covered with Del Rio pebbles and pigmy palms. Remodeled kitchen. Huge Master bedroom, master bath (with jacuzzi tub), large walk-in closet and skylight. Beautiful hardwood floors in all bedrooms, living room and dining areas. "Great Room" style inte Unique single level remodeled ranch style house with fully independent 400 sq. foot studio. Water conservation property in keeping with today's strict water conservation environment. 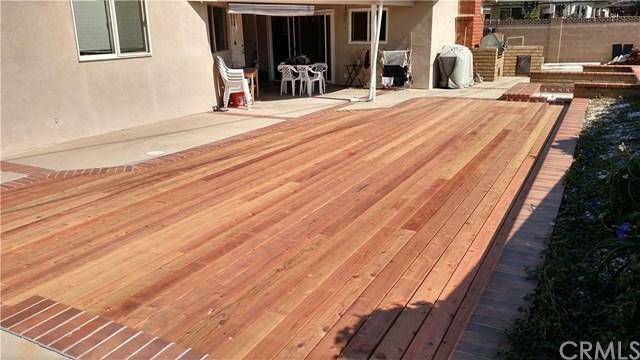 Pool and spa have been decked over with beautiful redwood decking. Front yard covered with Del Rio pebbles and pigmy palms. Remodeled kitchen. Huge Master bedroom, master bath (with jacuzzi tub), large walk-in closet and skylight. Beautiful hardwood floors in all bedrooms, living room and dining areas. "Great Room" style interior. 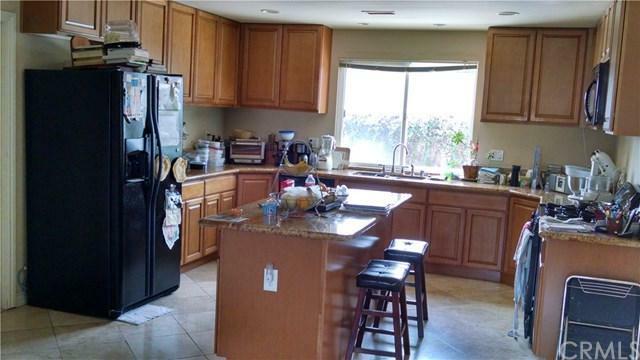 Kitchen has newer cabinets, granite counters with tile flooring. Double paned windows throughout and slider to backyard. Fireplace, separate laundry room with skylight. Backyard boasts of built-in gas BBQ, firepit, and large covered patio. New AC. New over the stove micro-wave. Energy conserving gas appliances. Studio is completely built out with bathroom, kitchen and includes a fireplace. Double paned windows and slider. Separate private door. Includes heating and A/C. House has been completed repainted inside and out. Listing provided courtesy of Raymond B. Daitch, Broker. Listing information © 2019 San Diego MLS, Inc.